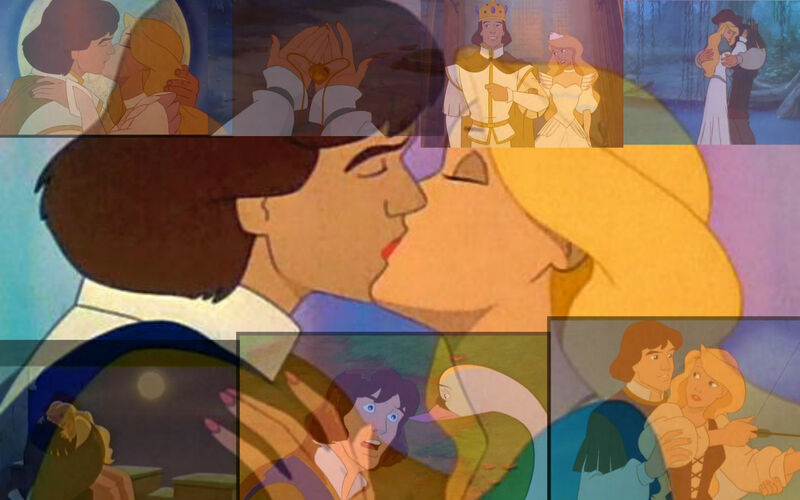 The cisne Princess fondo de pantalla. The cisne Princess (1994). HD Wallpaper and background images in the películas animadas club tagged: photo the swan princess odette derek nest entertainment 1994 animated film.